This is another song that I learned at the Old Town School of Folk Music in Chicago. 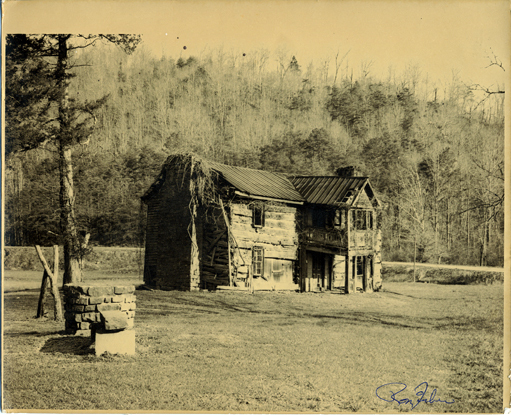 The song originated in Irish Creek, on the Blue Ridge Parkway near South River Virginia in the early 1800s. Joe Clark had a daughter who jilted her lover. The young man is said to have written the song out of spite and jealousy.